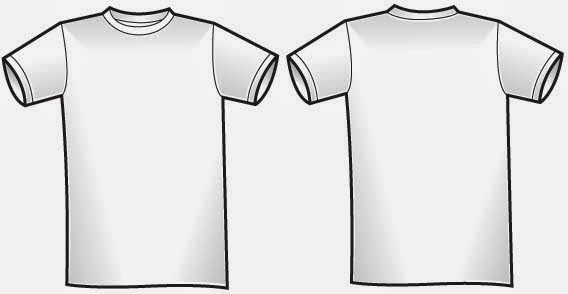 Style - Men's Slim Fit T-Shirt ( Crew Neck), Short Sleeve. Fabric - 100% Cotton, Single Jersey - 180 GSM for Body, 1X1 Rib for Neck. Measurements are in Inches - Based on US Body Measurements. 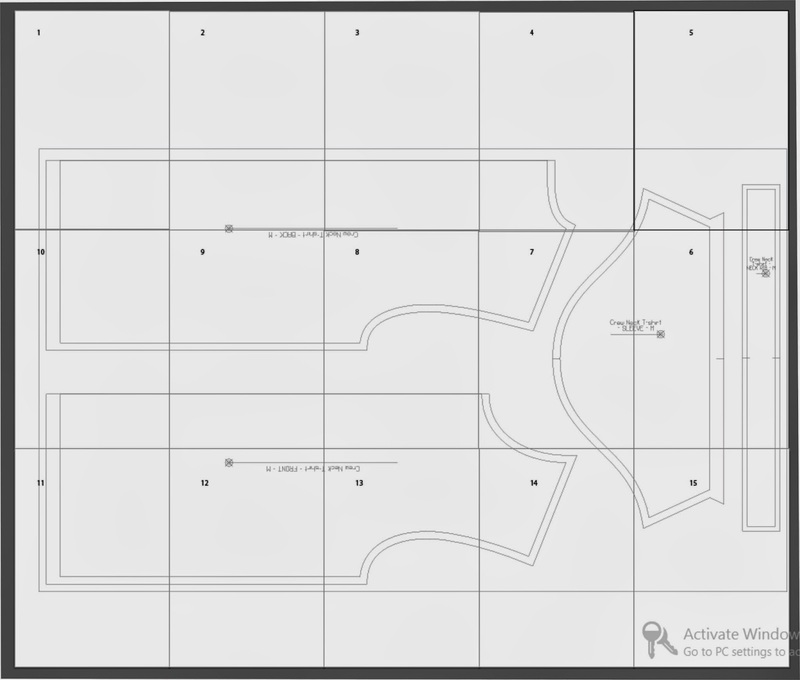 Flat Type Finished garment Measurements.